Identify solutions to global surgical demand that are sustainable and scalable. 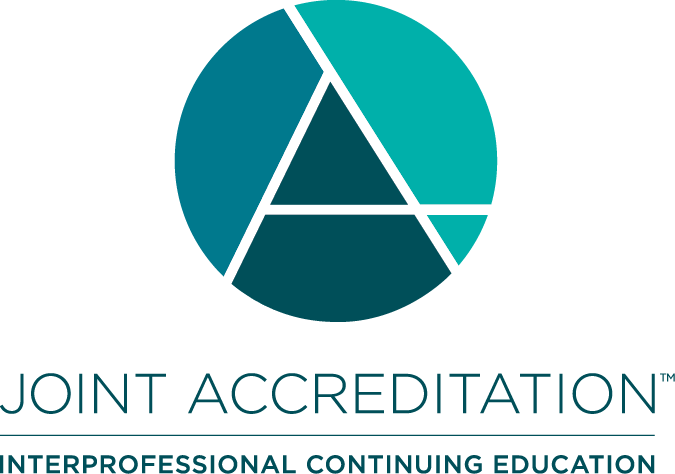 In support of improving patient care, Indiana University School of Medicine is jointly accredited by the Accreditation Council for Continuing Medical Education (ACCME), the Accreditation Council for Pharmacy Education (ACPE), and the American Nurses Credentialing Center (ANCC), to provide continuing education for the healthcare team..
Texas Medical Center website http://www.tmc.edu/about-tmc/facts-and-figures/. Texas Children’s Hospital FY15 Management Report. Texas Children’s Hospital Department of Surgery 2016 Annual Report. DeCamp, Matthew, et al. "Ethical Obligations Regarding Short-Term Global Health Clinical Experiences: An American College of Physicians Position Paper. "Annals of internal medicine(2018). Comparison of two models of surgical care for patients with cleft lip and palate in resource-challenged settings. Rossell-Perry P, Segura E, Salas-Bustinza L, Cotrina-Rabanal O. World J Surg. 2015 Jan;39(1):47-53. Smile Train 2016 Annual Report https://www.smiletrain.org/sites/default/files/smile-train-annual-report-fy16_0.pdf. Poenaru D, et al. Economic Valuation of the Global Burden of Cleft Disease Averted by a Large Cleft Charity. World Journal of Surgery 2016.